Superchips LIT E-Series LIT Pods and wide Shot Pods are engineered to deliver extreme lighting power and unmatched value. If you want a powerful set of pod lights for your vehicle, then the 10 watt LIT E-Series pod is just what you’re looking for. With 10 watt LEDS, these little pods can kick out an impressive amount of light from such a small package. 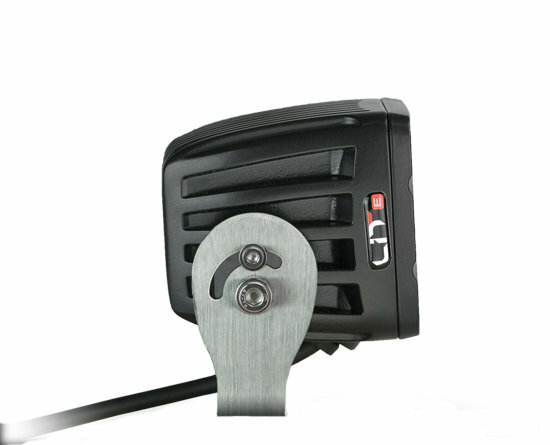 Each LIT E-Series pod is set up for a flood to give you perfect light on anything coming your way.The LIT E-Series Power Switch accessory includes the ability to control another circuit in addition to the light Pod so you can add another accessory like another light Pod, an air compressor or anything you can think of that needs 12 volt power in your Jeep! Now you can have optimal viewing conditions for any road or trail! 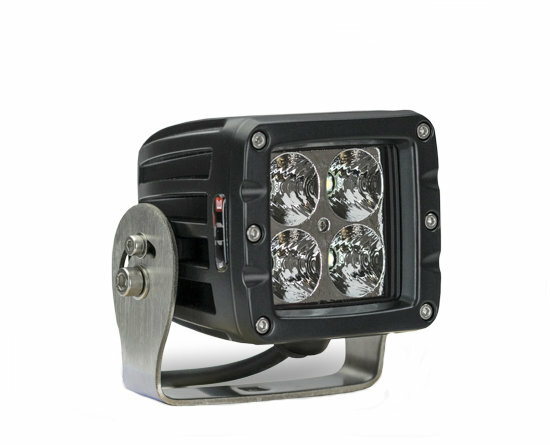 High Intensity Lighting: The LIT E-Series has a High Powered Cree A Grade 10 Watt Flood LED and 5 Watt Wide Shot with 50,000 hours average of LED life span. 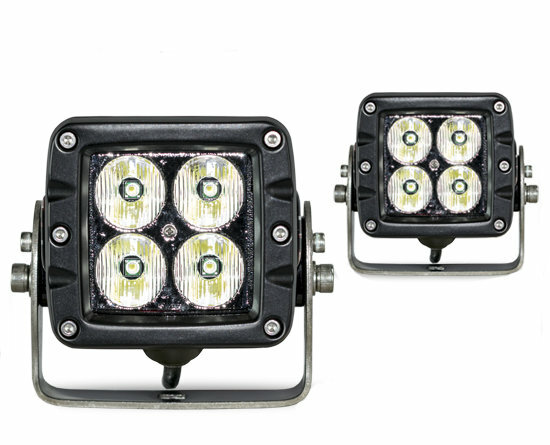 Light Efficiency: 80 Watt Pair Flood light maximizes light distribution which is convenient for on and off-road use. 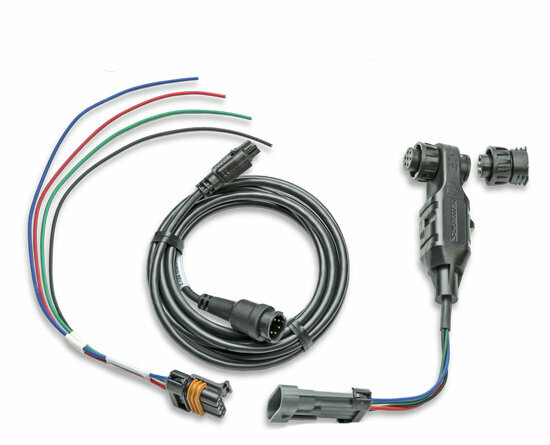 Complete Hardware and Wiring: All kits come equipped with Power Switch Kit, a mount and full wiring harness with relay and rocker switch. 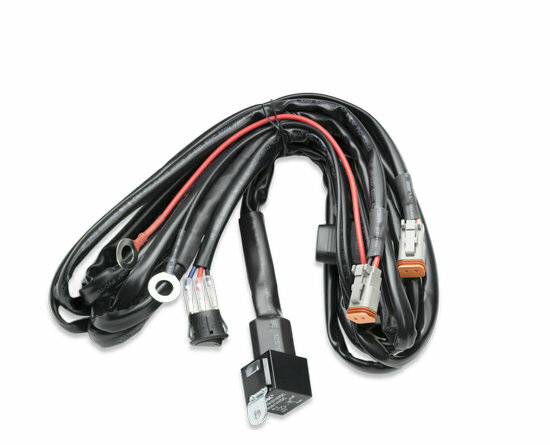 Economical with Integrity: E-Series stands for LIT economy line. 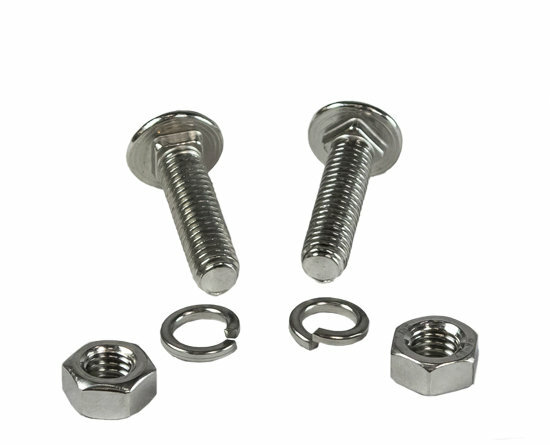 These Pods are competitively priced without sacrificing quality.